Solutions for Infrastructure Design, Drafting, Modeling, Analysis, Simulation, Scheduling, Project Management and Document Management. Pipeline Management Solutions for aging infrastructure. Pipeline Condition Assessment, Condition monitoring, Pipe renewal planning (rehabilitation or replacement), Leakage detection and network tracing. 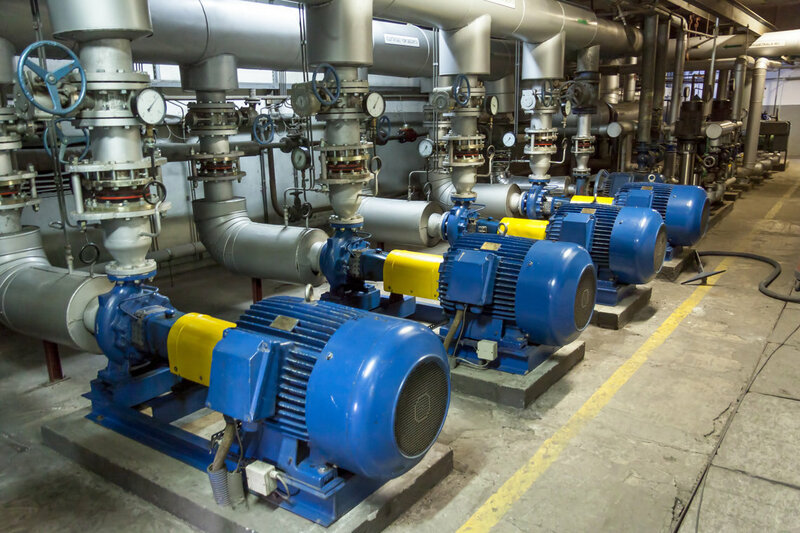 Improve asset health and reliability for all your plant equipment (pumps, motors etc.) with Condition and Performances monitoring, Sensors and data transmission and Analytics solutions. Plant and Network Control, Automation and Integration: SCADA / Historian, HMI, PLC, and Telemetry. Data Analytics, Communication/Transmission and Security. Planning, Design, Simulation, Construction, Plant Commissioning and Operation, Maintenance, Monitoring and Optimization. 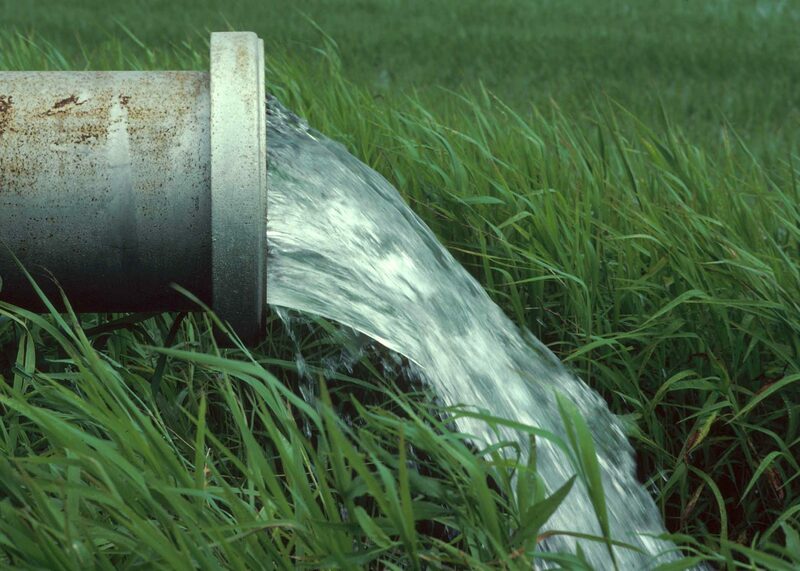 Hydraulic modeling, simulation and analysis for water distribution systems. 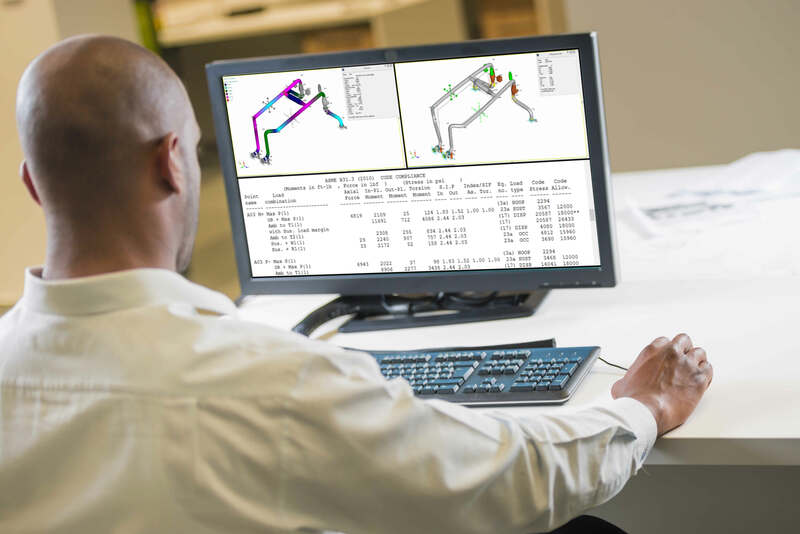 Comprehensive Structural Analysis and Design Software. efficient and cost-effective leakage detection technology. 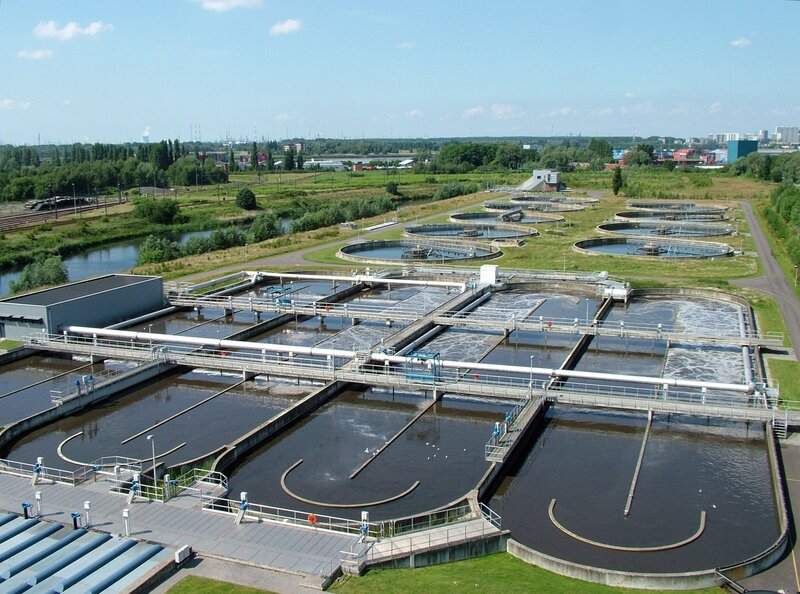 Water and Sewer transient analysis and modeling and network protection. Condition Monitoring focuses on collecting the necessary data to understand the operating condition of your assets. Quickly identify, quantify and mitigate leaks, with fast, efficient and cost-effective leakage detection technology. Integrating efficient energy production and distribution with visibility and control over usage and the link to emissions. 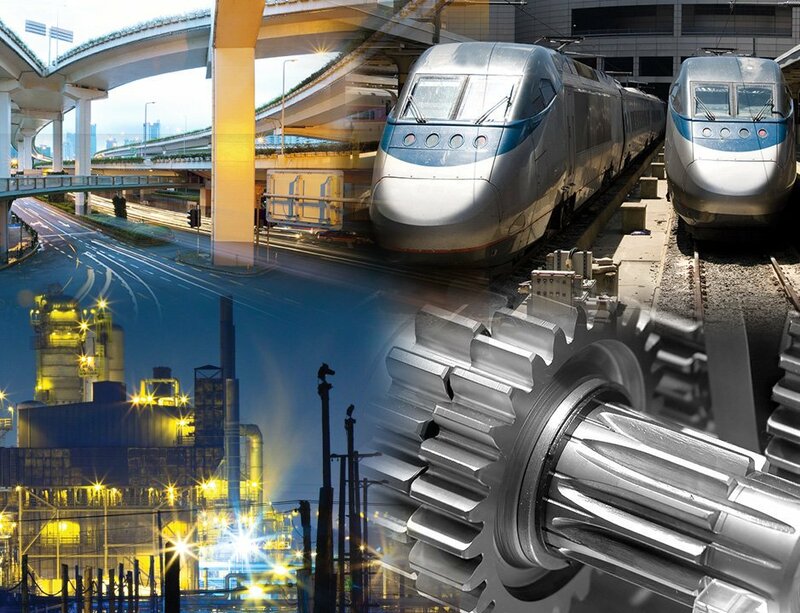 Intelligently plan and implement asset performance and reliability strategies. 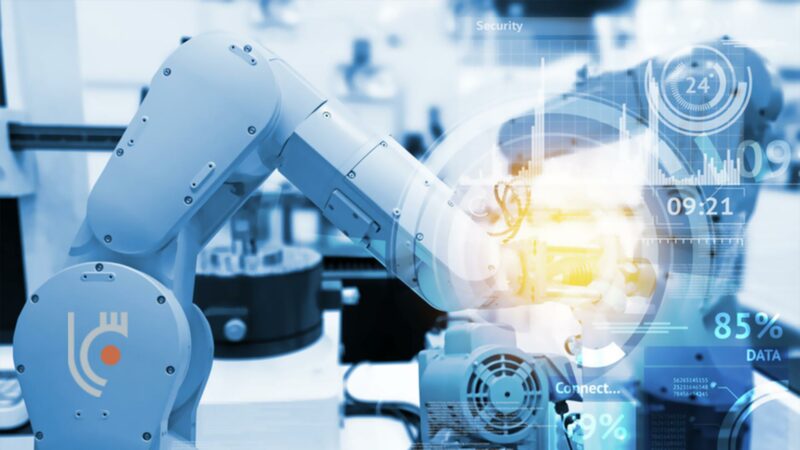 AssetWise provides informed decision support from capital planning through proactive asset maintenance, enabling you to mitigate risk, increase operational efficiency, and ensure regulatory compliance. Reduce business risk and ensure that your assets deliver value – safely, reliably, and cost-effectively.